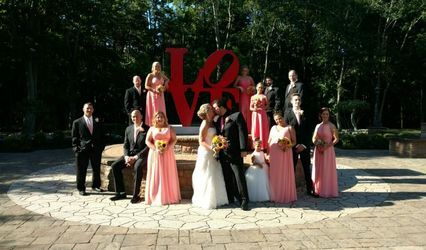 About Ambiance Video Productions, Inc.
Ambiance Video Productions, Inc. is a traditional wedding videographer in the Northern New Jersey area. In the past two years the company has upgrade all of its equipment to create high-definition videos of couples on their wedding day. 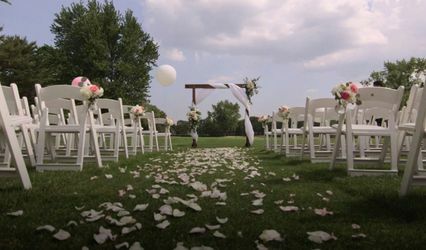 This videographer also only books a maximum of four events per day to ensure a wedding gets the attention it deserves. 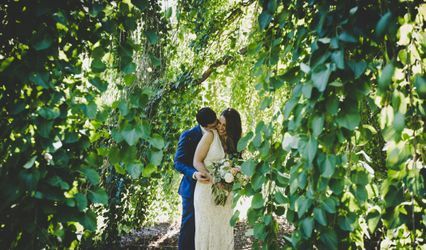 A classic and specially edited wedding film will allow couples to remember their wedding day for a lifetime. Couples will also find photo booth services through this studio. 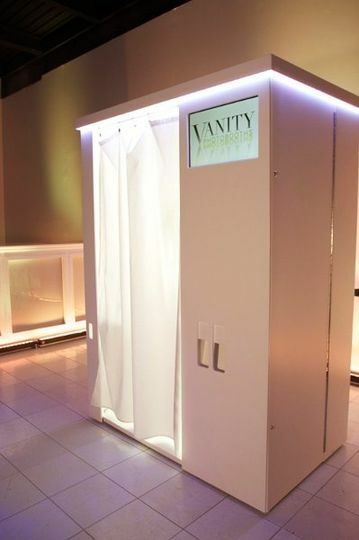 This company also offers a unique photo booth in all white with LED strips around the outside to create an ambiance to match each couple's wedding colors or present a charming glow of white light. 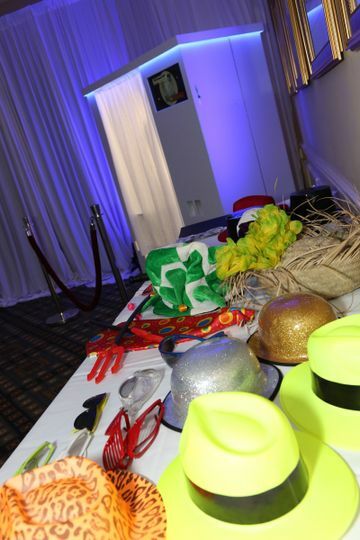 This photo booth also features social media integration and printed photo strips for guests and couples. Mood music inside the booth keeps guests inspired for their photos while they manipulate the props within the enclosed booth. 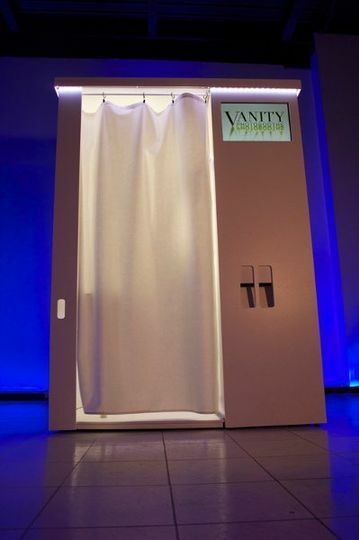 This high-tech photo booth also features a top-of-the-line camera to get clear, quality images every time. 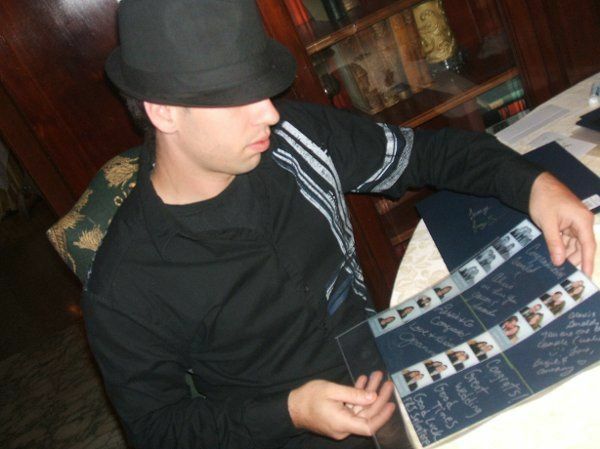 The scrapbook and cd will give you a lifetime of memories of your guests. 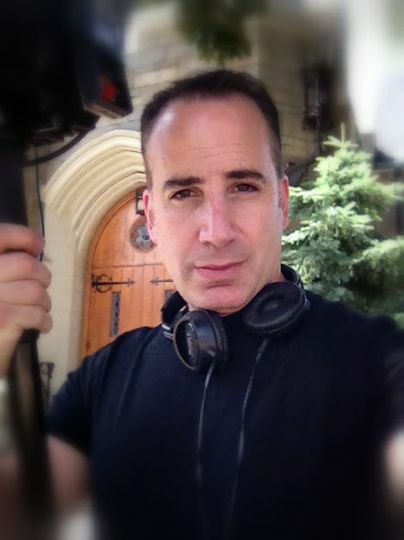 81 Reviews for Ambiance Video Productions, Inc. I waited to write this review until I saw at least a sample of my video but I really didn't have to. I am moved to tears and transported back to my wedding day. The level of professionalism, detail and care from the first day to today when I saw my trailer has left me speechless. My only words are THANK YOU!!! Ambiance outdid themselves and I am beyond thrilled. 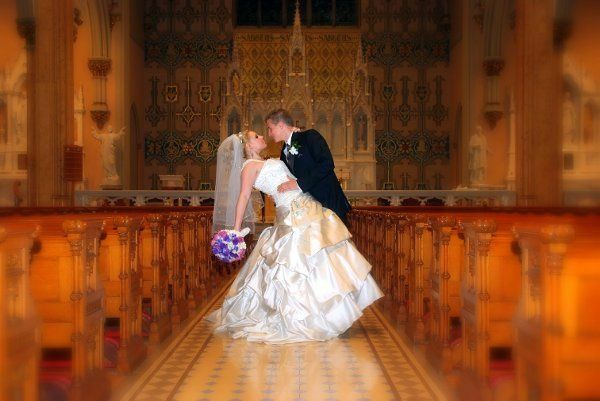 Prospective brides they will take care of you on your special day. BTW... the drone is totally worth it. Can not say enough great things about Mike & his staff! They arrived early and immediately went to work. They were pleasant, patient and captured all the best shots!! I can't wait to get the video back to see all the amazing moments you captured. Thank you, again!!!! 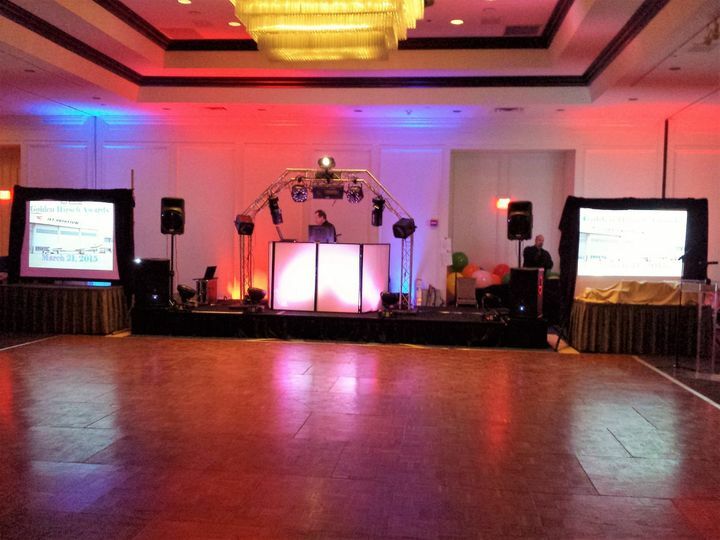 We have had the pleasure of working with Ambiance Video Productions on many occasions over the years. They are professional, reliable, and a joy to work with. If you are looking for a professional company whose work is beyond compare look no further. Horizon Productions has been working with Ambiance Video for the past 12 years and we can&apos;t say enough about the quality of work and attention to detail they put into every job we have seen them at and there are many! 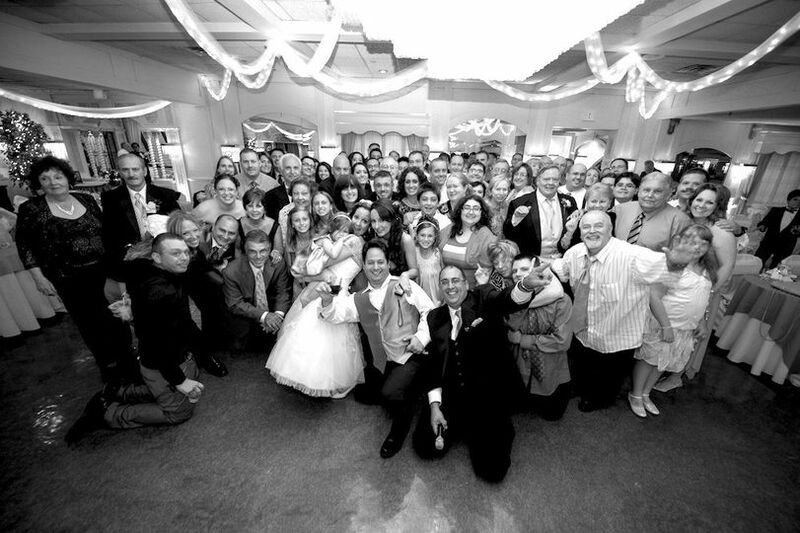 The staff of Ambiance Video is very courteous and professional and gets the job done right. I must say as I write this that I have personally used Ambiance Video for my own wedding and to be honest before I got the footage back I was concerned that there were a few shots that were not going to be on the finished copy because I did not see the videographer in my face as I have seen with other companies. When I did view the final production I was pleasantly surprised that every shot I was worried about was there and there was other footage that I have no idea on how they got. The point there is that the staff is not only skilled enough to get the right shot but they do it unobtrusively so as to let things happen naturally! On the other hand when a shot needs to be posed they get the job done right and quickly so you have time to get back and enjoy your reception! Did I mention the high resolution on the video? Visually and audibly it can&apos;t be beat and that is why other companies call them to do their work. It is for these reasons and many others that Horizon Productions happily endorses Ambiance Video! Call them today and ask for Mike! You will be happy you did!